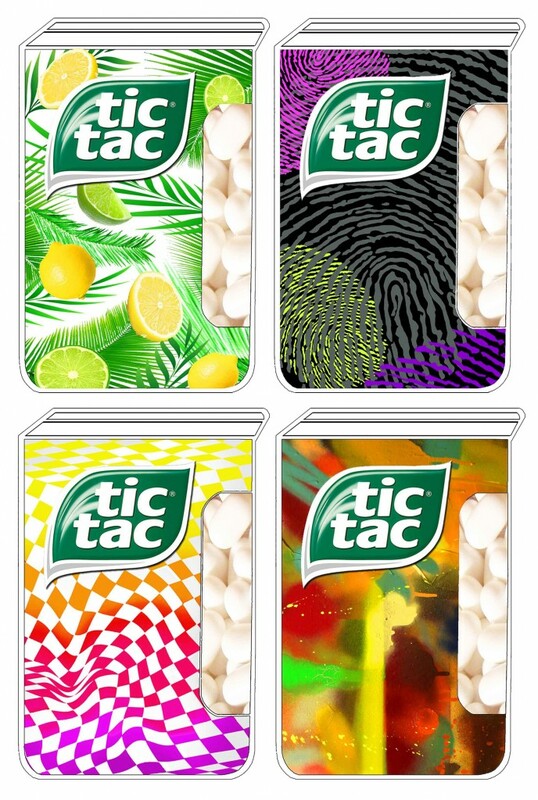 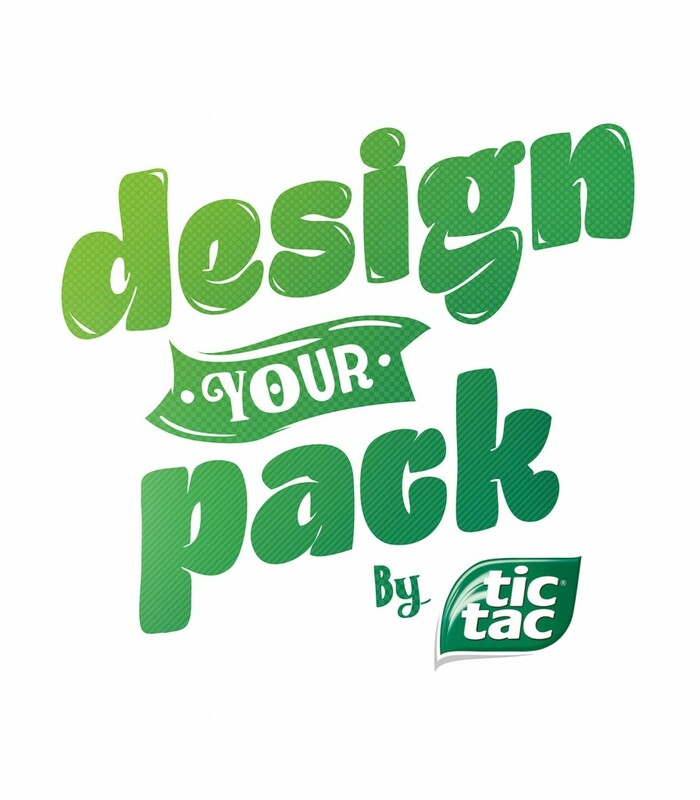 To bring public awareness awareness to Tic Tac’s ” Design Your Own Pack” campaign. To encourage the public to submit their own designs online via the website. 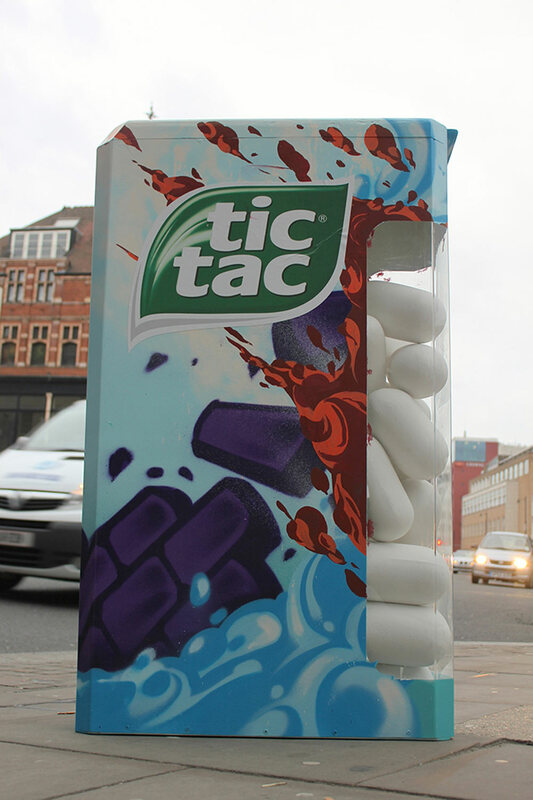 Providing a number of individual and exciting designs, hand painted on giant sized Tic Tac boxes.